Simple Bash Script for checking HTTP response headers. 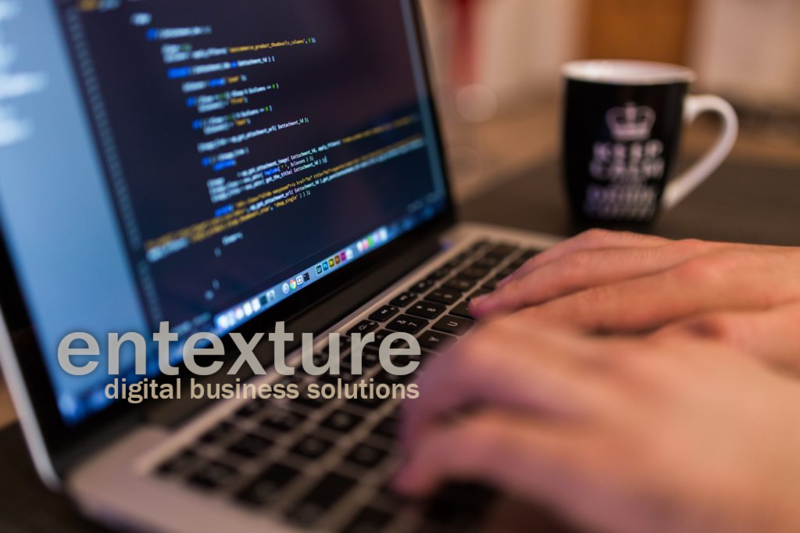 Entexture provides unmatched marketing and technology services to local business and enterprise clients worldwide. 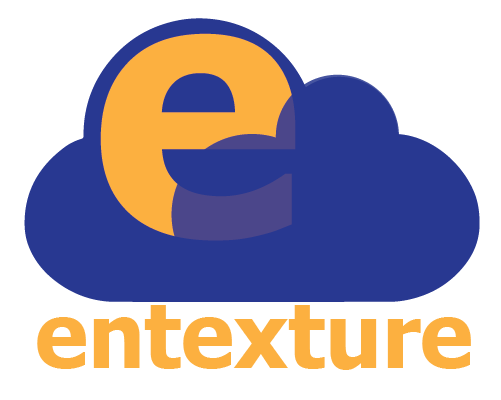 Entexture provides unbeatable marketing and technology services to small business and enterprise clients.